Runway safety is a long-standing safety issue and has been aviation’s number one safety challenge for the past 20 years. About half of all aviation accidents reported to ICAO have been linked to runway safety. In September 2010, the 37th ICAO Assembly agreed on resolution A37-6, urging States to take measures to enhance runway safety and calling on ICAO to lead the collaborative efforts required to reduce runway safety-related accidents and incidents worldwide. 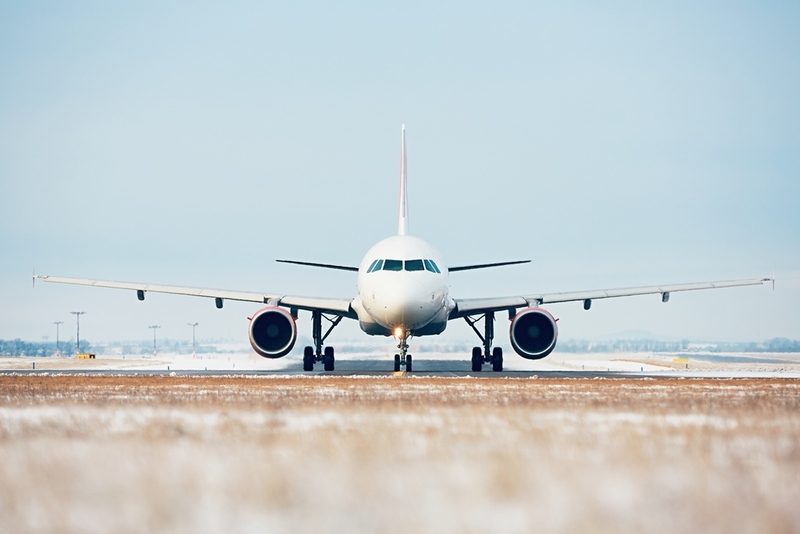 Since then, ICAO and its Runway Safety Programme Partners have been working together to minimize and mitigate the risks of events linked to runway safety. 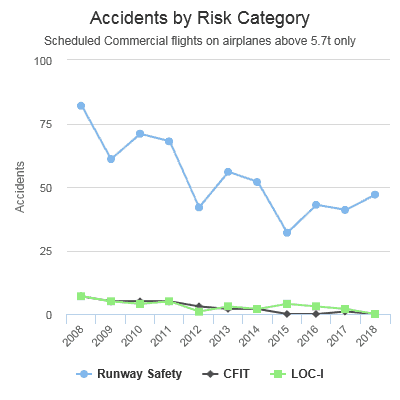 Impact on global aviation: As seen in the charts on the left, in recent years accidents related to runway safety have steadily declined and resulted in relatively low numbers of fatalities. Since 2011 the number of runway safety-related accidents has declined by 43%. 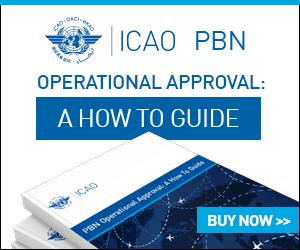 Much of the success can be accredited to the work of ICAO’s collaborative Runway Safety Programme, enhancement of ICAO runway safety-related provisions and stakeholders’ efforts, such as the establishment of Runway Safety Teams at airports. Still, with global air traffic predicted to double in the next fifteen years and the aviation industry becoming more and more complex, it’s important to continue efforts to reduce runway related risks to as low as possible. Regional Runway Safety Seminars: 15 regional runway safety seminars have been held in countries around the world, to promote stakeholder collaboration and the establishment of multidisciplinary airport Runway Safety Teams (RSTs). Runway safety implementation kit (I-Kit): The Runway Safety I-Kit provides a single reference platform for runway safety related information, guidance and tools for stakeholders. ICAO Runway Safety Team Handbook: The RST handbook provides guidance on how to establish an airport RST and promotes the sharing and exchange of safety information between stakeholders. The GRSAP provides recommended actions for all runway safety stakeholders, with the aim of reducing the global rate of runway excursions and runway incursions. ICAO Runway Safety Go-Team Missions: To support the establishment of effective RSTs, ICAO and its Runway Safety Programme Partners conduct Runway Safety Go-Team missions at requesting airports. The Go-Team missions aim to provide airports with international technical assistance for the implementation of RSTs, including training, assessments, gap analyses, expert advice and guidance, based on best practices. Global Runway Safety Action Plan (GRSAP): The GRSAP was developed in collaboration with the ICAO Runway Safety Programme Partners and provides recommended actions for all runway safety stakeholders, with the aim of reducing the global rate of runway excursions and runway incursions. Runway excursions occur when aircraft veer off or overrun the runway surface, while runway incursions involve the incorrect presence of an aircraft, vehicle or person on the protected area of a surface designated for the landing and take-off of aircraft. The GRSAP was unveiled at the Second Global Runway Safety Symposium held in Lima, Peru, in November 2017. For more information on ICAO’s Runway Safety Programme initiatives and access to runway safety guidance, please visit their website here. 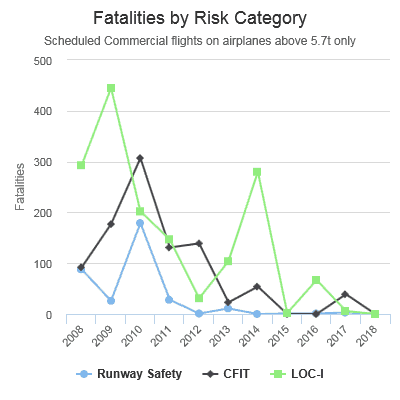 Regardless of the success achieved thus far, runway safety, particularly runway excursions and incursions, continues to be one of aviation’s top safety risk categories. The GRSAP will drive improved runway safety risk mitigation over the next several years, while the ICAO Runway Safety Programme Partners continue to lead collaborative efforts and global initiatives. Runway safety stakeholders worldwide must also do their part by implementing the actions in the GRSAP and by working together to resolve this complex problem. 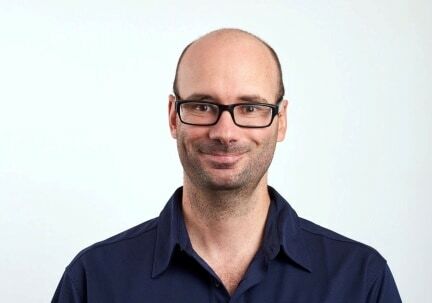 Brian DeCouto is the Safety Implementation Support Officer – Safety at ICAO responsible for runway safety. He is a secondee from the Bermuda Civil Aviation Authority where he has been an Airworthiness Inspector since 2008. He possesses a Bachelor’s of Science degree in Aerospace Engineering from Florida Institute of Technology and a Master’s degree in Aviation Safety and Airworthiness from ENAC in Toulouse, France.